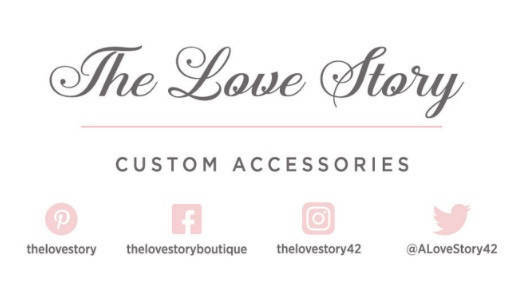 The Love Story's new customizable Angel Collection NO SLIP Garter Set features elegant marabou feathers, rhinestones and sparkling "Topaz." 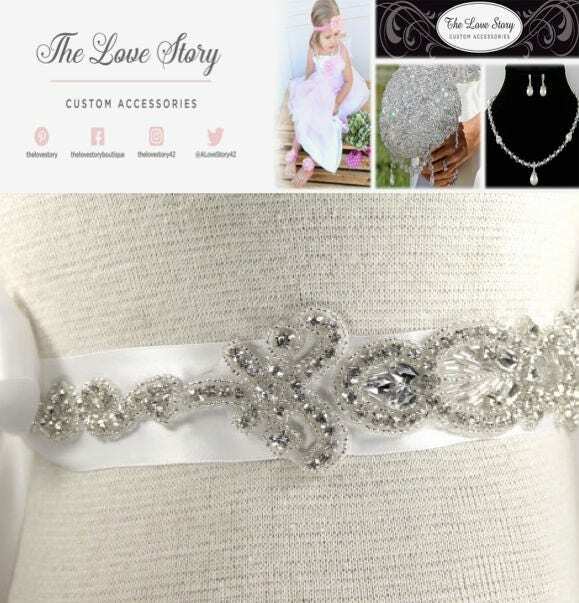 This unique set will be a gorgeous addition to any wedding dress. 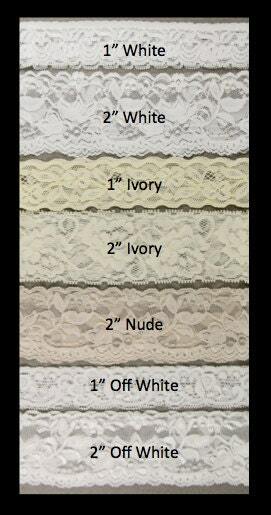 Gorgeous customizable stretch lace made to fit your exact size! 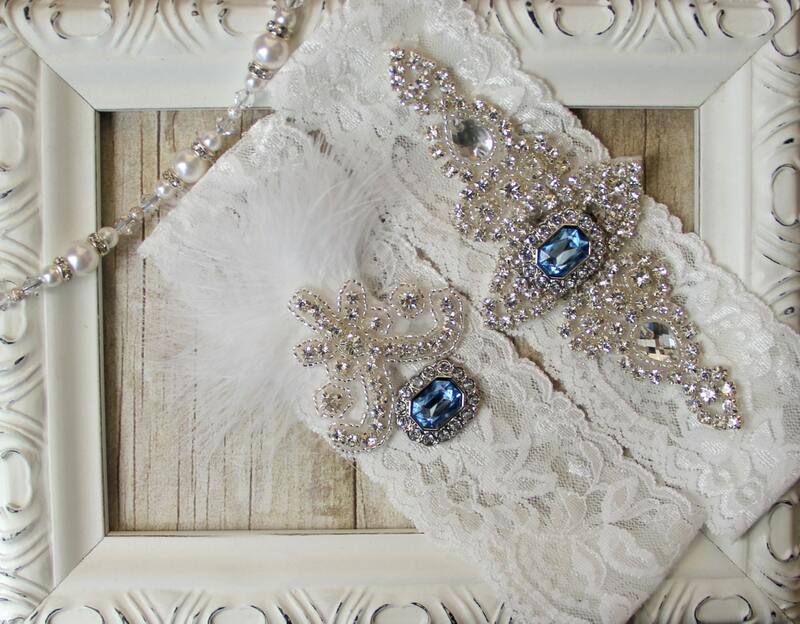 All of our garters come beautifully packaged in a lovely keepsake box, making the perfect gift to give the Bride! 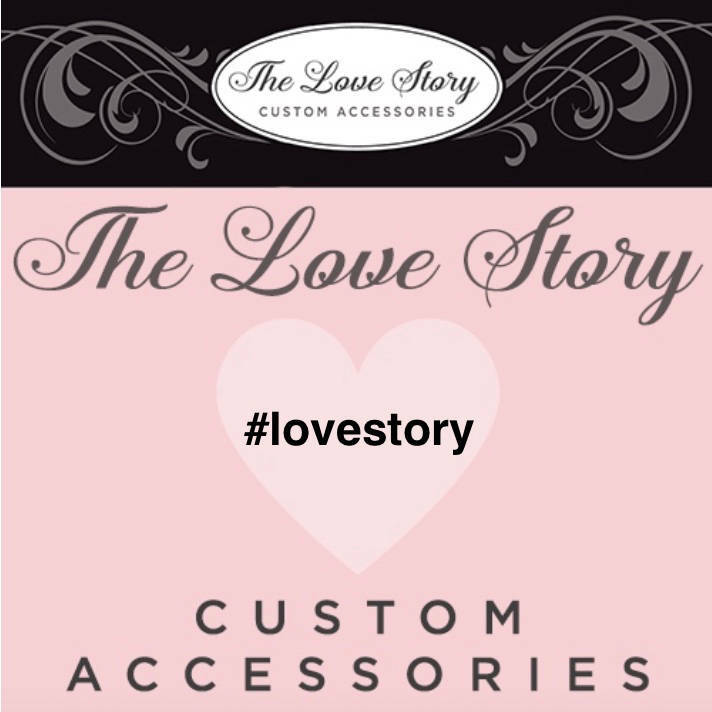 CUSTOMIZE IT: Several Laces & Gem Stones Available! 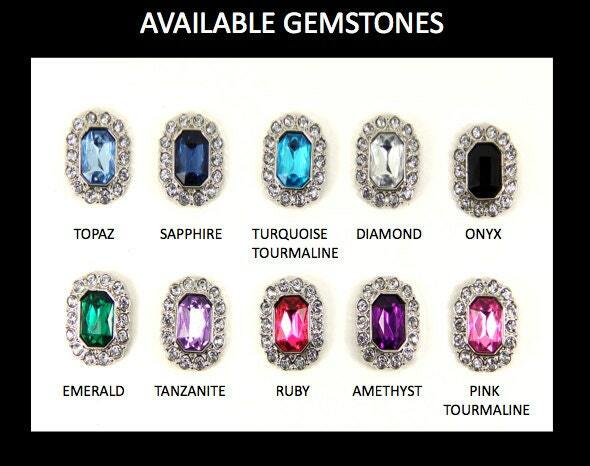 Choose your favorite lace color as well as your favorite gem stone from the drop down list above. 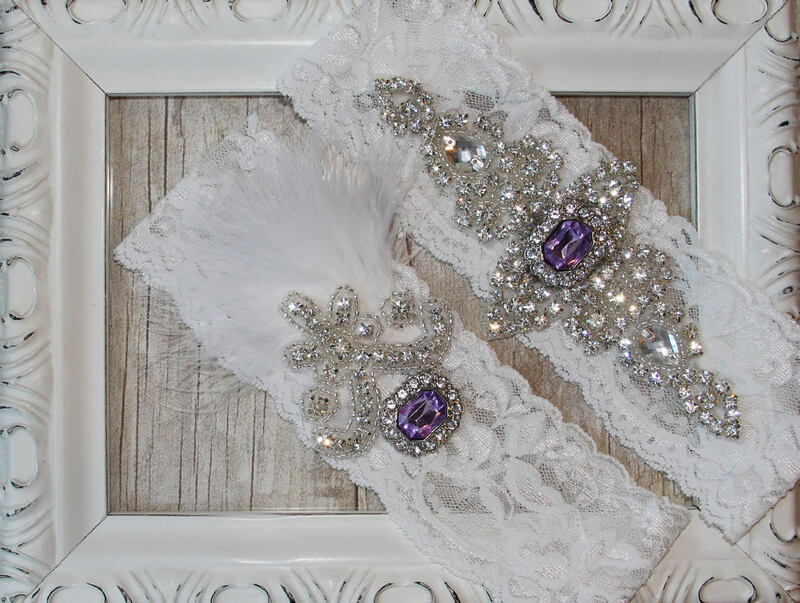 **All of our garter are custom made, so make sure to leave your thigh measurements in the Special Instructions Box when you check out! 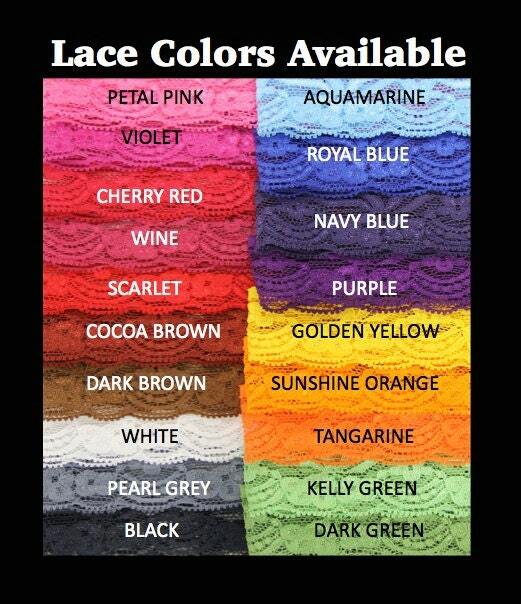 If you do not leave us your size we will send you our standard size which stretches up to 20." Processing Time: Please allow about 3 to 5 business days to complete your order. 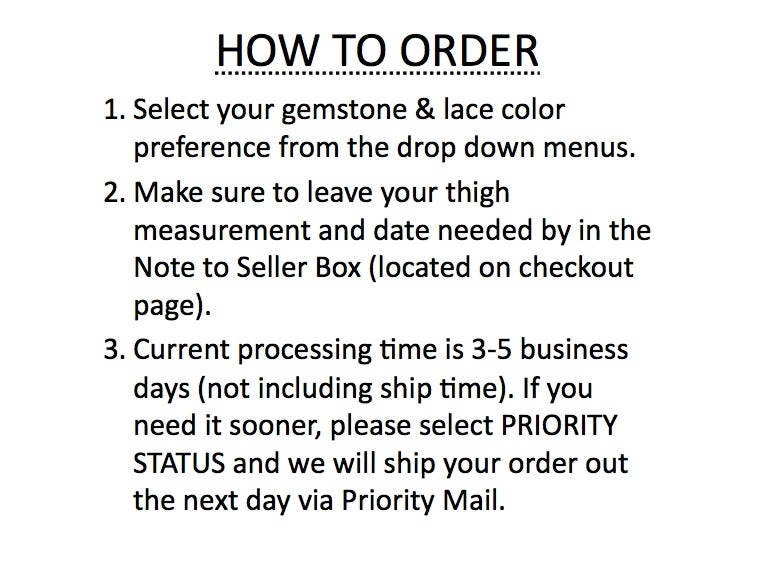 Please leave your wedding date in the Special Instructions box so we can prioritize our orders to ensure timely delivery. If you need it sooner, make sure to select Priority Status and we will ship your order out the next day via Priority Mail. 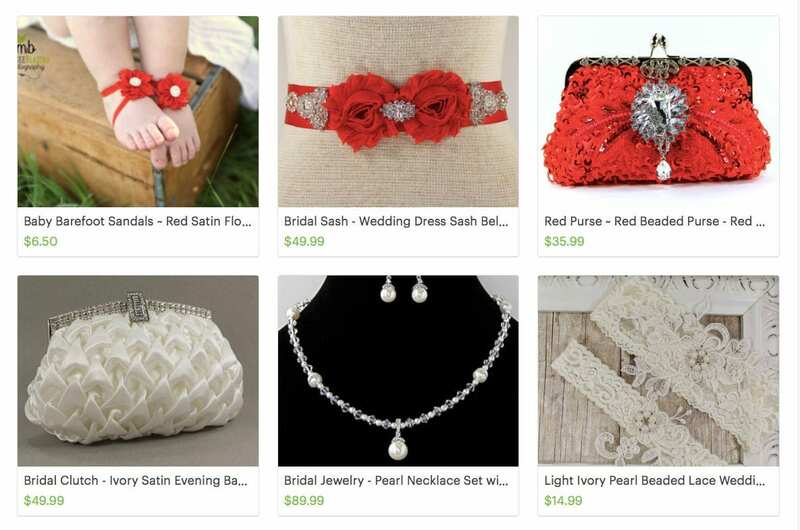 Shipping: All orders will be shipped by USPS First Class Mail with tracking and delivery confirmation, unless Priority Status is selected. Perfect fit and it was gorgeous!